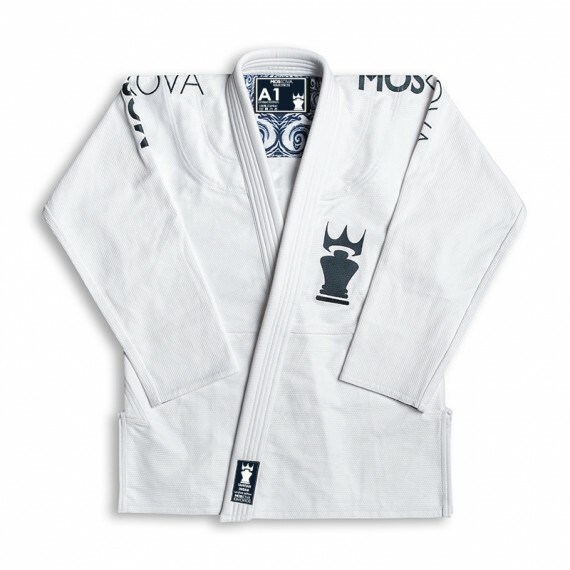 > SHOP>TRAINING>Limited Edition Gi "Tahitian Dream Series"
This new limited edition gi was inspired by the amount of time we spend in the ocean. 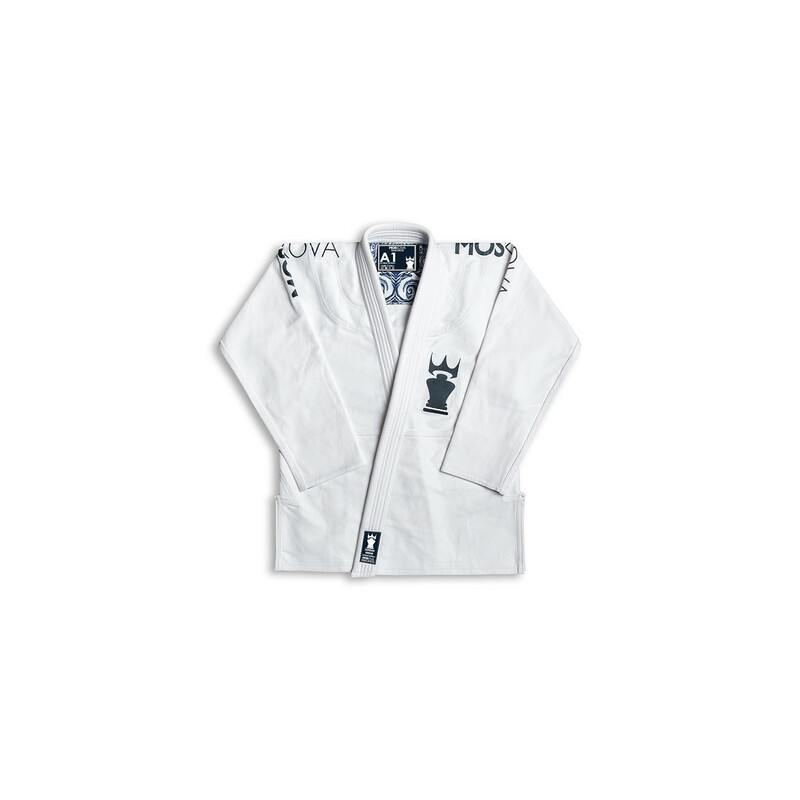 We have chosen to do a white kimono with deep ocean blue embroideries. The inside lining print featured on the jacket and pant's waist is an original art print from our friend Teiva Joyeux, a renowned Waterman and Artist from Tahiti. This print represents the presence of the ocean and mountains in Polynesian culture.